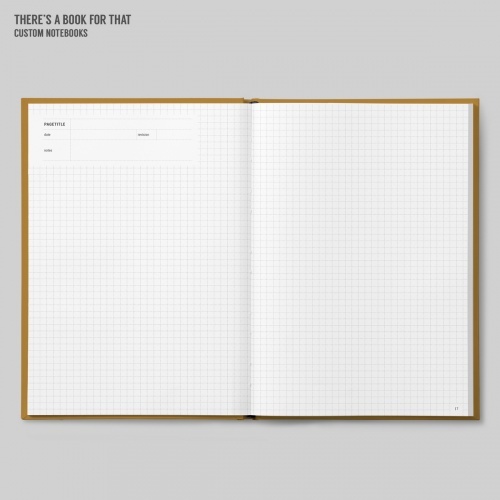 Graph Notebook - There's a book for that. 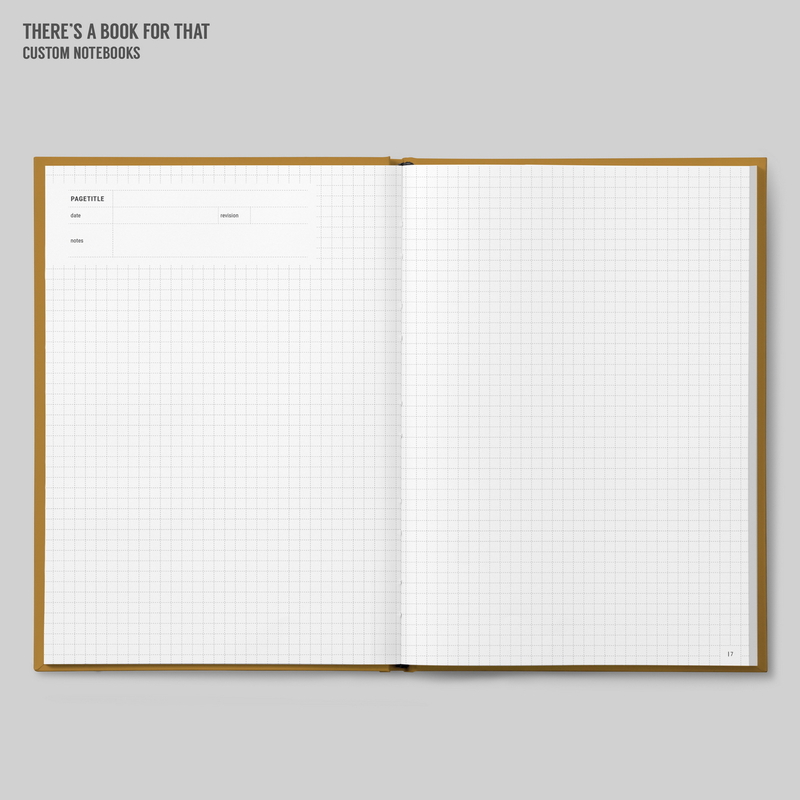 Dotted graphs notebook. Graph paper revised. 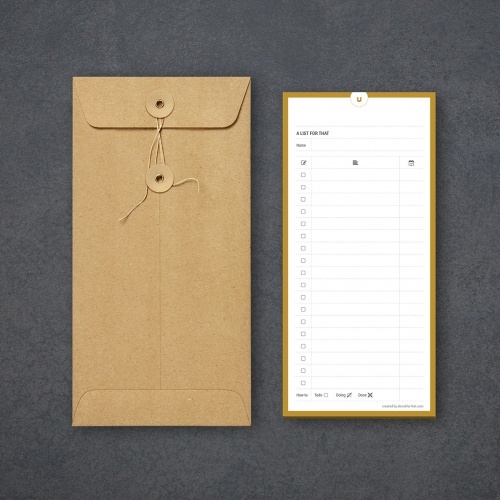 Dotted graphs are a mixture between graph paper (which is sometimes hard on the exes and distracts) and dotted paper, which is not for everyone. Dotted graph feel like a very light, not disturbing graph. Strong enough to guide you, but not splitting the page in lines and columns. 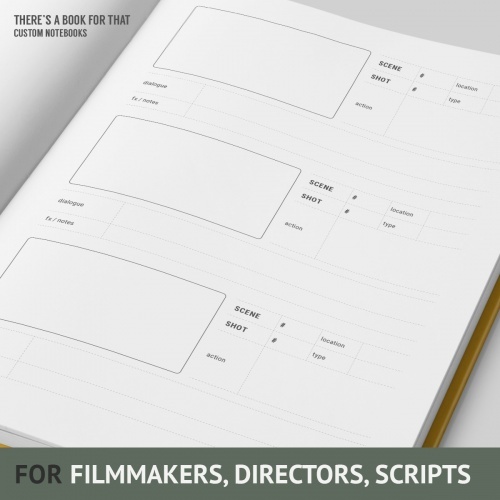 This book featues an exact 5 mm dashed-grid.